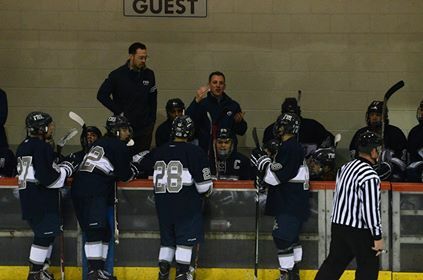 BOURNE – Framingham High will battle Xaverian High in the Division 1 South tournament on Thursday, March 9, after shutting out Franklin High on Sunday. The Flyers defeated Xaverian 2-0 last month. The Division 1 South semifinal game starts at 5:30 p.m. at Gallo Arena in Bourne. Framingham High is offering a free bus for students to the game. Bus leaves Framingham High’s gym at 3:15 p.m. Admission to the game is $6. Xaverian defeated Catholic Memorial 3-2 in double overtime to advance to the semifinal game. The winner of Thursday’s game will play in the MIAA finals scheduled for Sunday, March 12 at 5:30 p.m. in Bourne. The Flyers are 14-6-4, under first year head coach Will Ortiz.